Find a list of departments and services available at GPCH and how to contact them. See what services are available at Fritch Medical Clinic, Walk-In Clinic, and our 4 Specialty Clinics. We have partnered with AMR, Apollo, and Stinnett EMS to provide emergency services to our area. The GPCH Auxiliary Gift Shop is open from 8 am to 4 pm Monday through Friday. 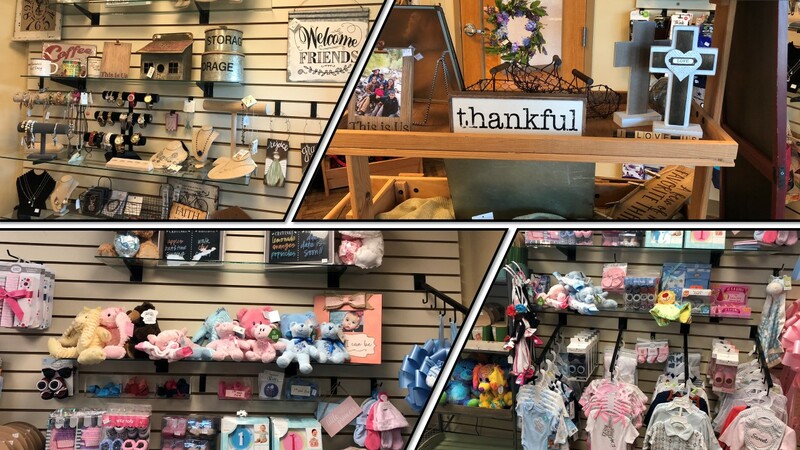 The gift shop, staffed by hospital volunteers, features cards, snacks, stuffed toys, collectibles, balloons, gift bags, jewelry, personal items, gift certificates, and more!